ST. LOUIS -- Hours after a packed funeral at a nearby church, Michael Brown's parents laid him to rest in an emotional cemetery service. Michael Brown Sr. and Lesley McSpadden were surrounded by dozens of family members and figures like the Rev. Al Sharpton and Jesse Jackson for a short service featuring prayers. 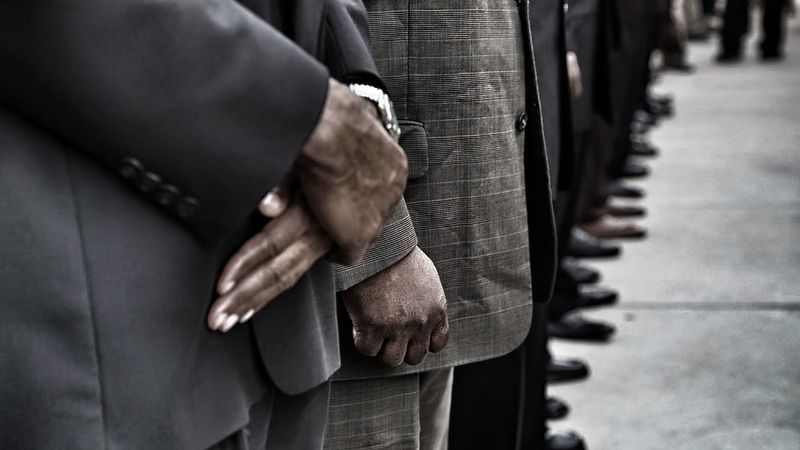 The burial on Monday came just over two weeks after a police officer shot their son to death. After his son's casket was closed inside a copper vault, Brown gave out a pitched scream. Wearing a tie with his son's picture on it, he gazed at the vault for several long minutes before leaving. The shooting of the unarmed 18-year-old has turned into a national rallying cry for police reform, but there were no politics underneath the tent in St. Peter's Cemetery. 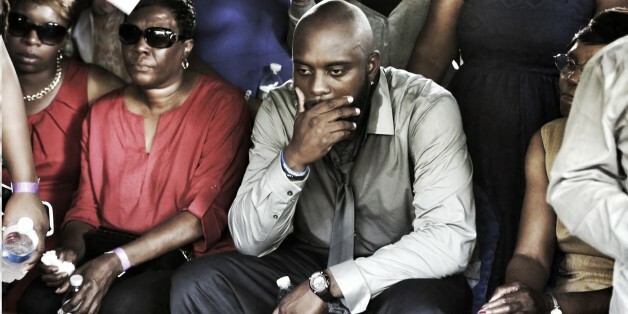 Michael Brown Sr. had called on Sunday for Ferguson protesters to observe a day of silence in memory of his son.